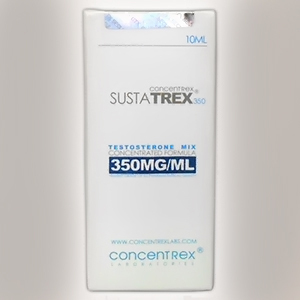 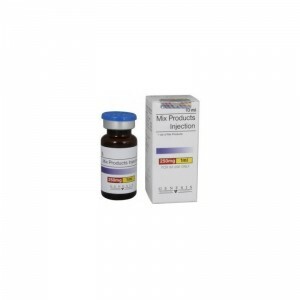 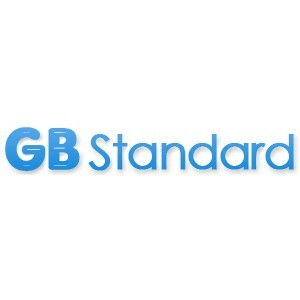 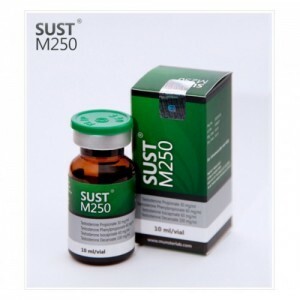 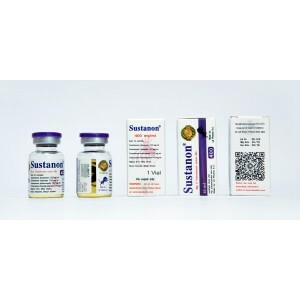 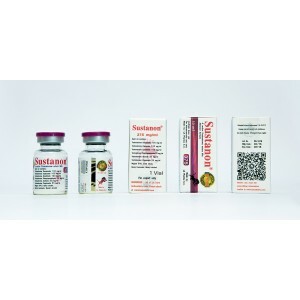 Due to this combination of testosterones characterized as strong anabolic and androgenic drug, it represents stack of different esters, that contains 60mg of Phenylpropionate, 30 mg of Propionate, 60 mg of Isocarproate and 100 mg of Decanoate active substance. 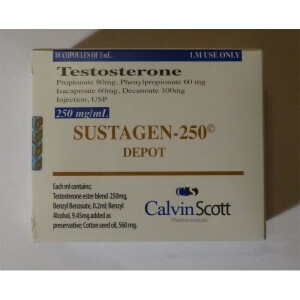 These mixture bodybuilders consider better and more efficient overall than any other testosterone alone. 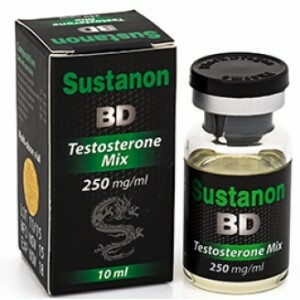 Bodybuilders experienced a rapid increase in strength and even increase in solid mass during administration that produce stable testosterone levels within the body for long period. 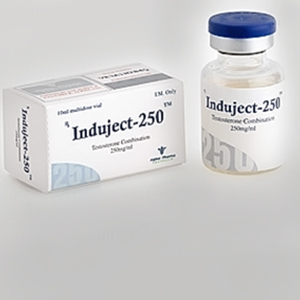 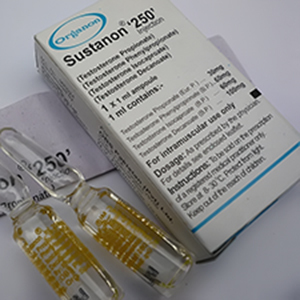 It is considered as a very good base for mass building cycle and could be stacked practically with any oral or inject-able steroids. 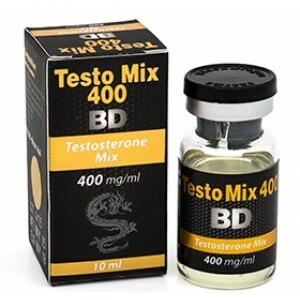 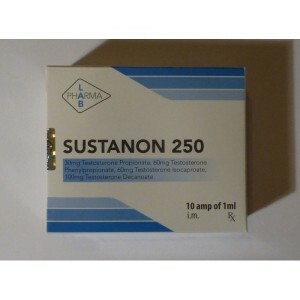 Testosterone compound aromatize less and cause less water retention in comparison with the administration of each separately testosterone. As all testosterone, it is required a post cycle therapy with HCG and Clomiphene Citrate after 4-6 weeks of administrating Testosterone Compound. 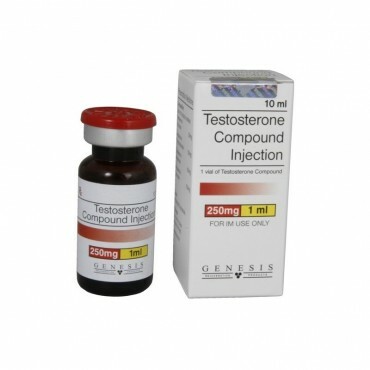 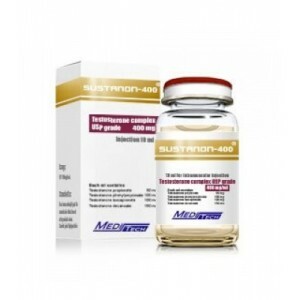 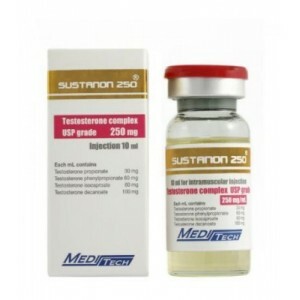 The decreased water retention also makes Testosterone Compound a desirable steroid for bodybuilders and athletes interested in cutting up or building a solid foundation of quality mass.